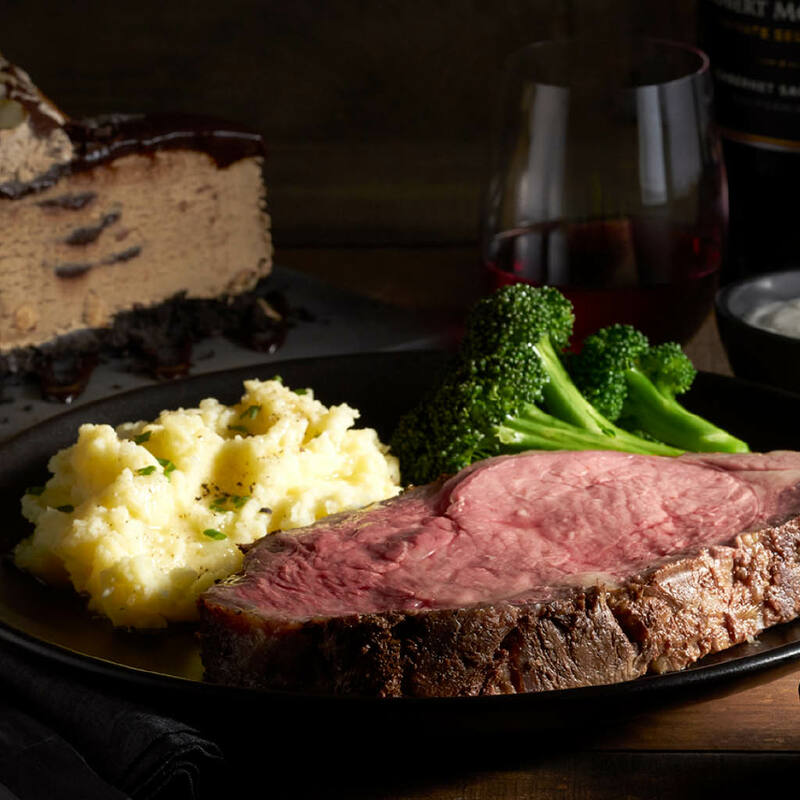 Black Angus Coupon - FREE Lobster w/Dinner Steak - FLS11-DVP-LA. Limited Time. Starts at $19.99. Get a sweet lobster tail for FREE with the purchase of any dinner menu steak. Partnered with Sweet Molasses Bread & 2 of our Classic Sidekicks. Excludes Prime Rib & Campfire Feast Dinner for 2 entrees. Cannot be combined with other offers or discounts. Good for up to 6 people. Not valid on delivery, without coupon or if reproduced. Promotion subject to change without notice. Additional charges may apply. Offer expires 4/20/19. FLS11-DVP-LA. Must present coupon at time of order. Coupon void if altered. 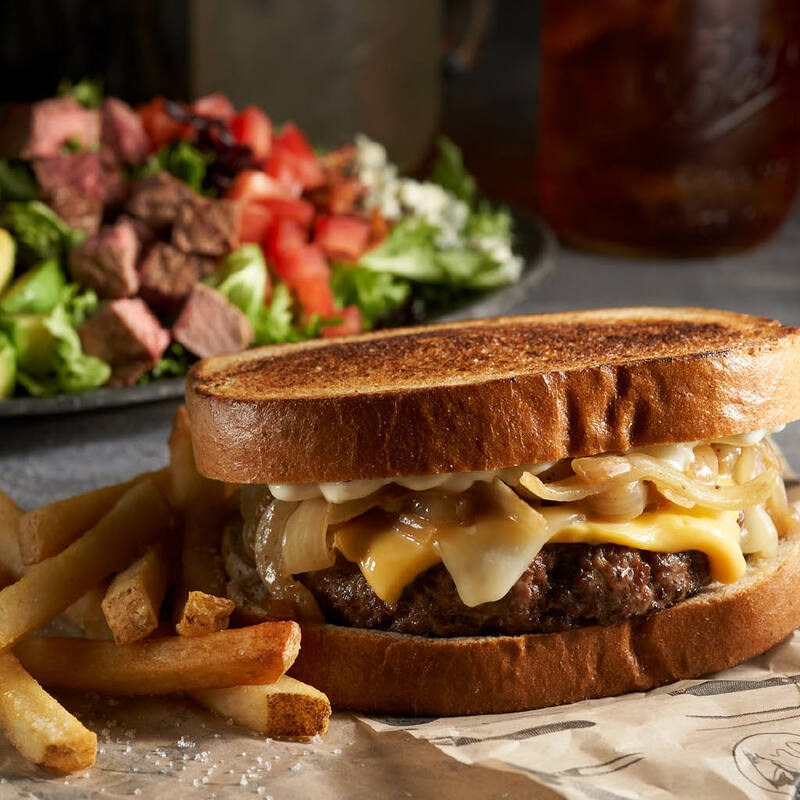 Try our Steakhouse Bacon Cheeseburger! Mon. - Fri. until 3pm at participating restaurants. Good for up to 6 people. Good for Lunch menu entrées, excluding High Noon Feast combos. Beverage purchase required. Cannot be combined with any other offers. Not valid on Delivery, without coupon or if reproduced. Additional charges may apply. Prices & offerings subject to change without notice. Offer expires 4/20/19. LE11-DVP-LA. Must present coupon at time of order. Coupon void if altered. 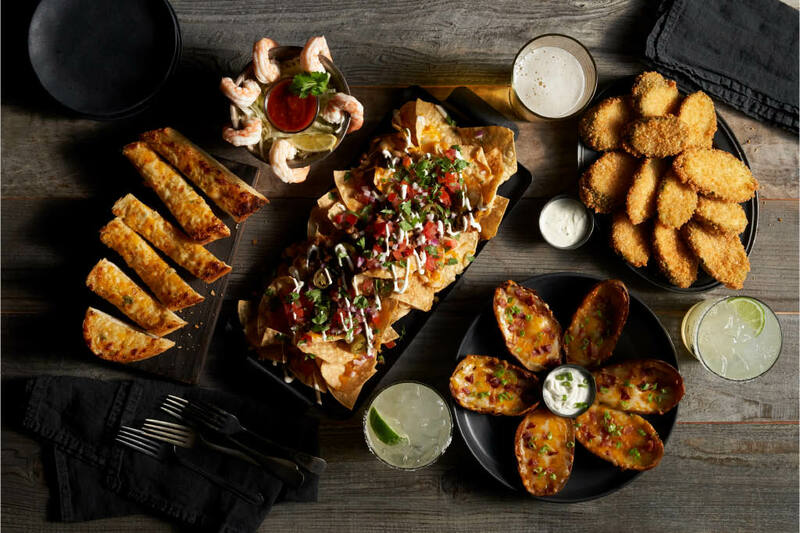 Includes: Sweet Molasses Bread,1 Steakhouse Starter or upgrade to Wagon Wheel Sampler Platter $3 more, 2 Entrées*, 4 Classic Sidekicks & 1 Dessert. *Select entrée choices. See restaurant for list. Cannot be combined with other offers or discounts. Good for up to 6 people. Not valid on Delivery, without coupon or if reproduced. Additional charges may apply. Prices & offerings subject to change without notice. Offer Expires 4/20/19. MX11-DVP-LA. Must present coupon at time of order. Coupon void if altered. Hungry for a great steak? At Black Angus Steakhouse our cuts are aged at least 21 days and hand cut daily. Flame grilled and served just the way you like. 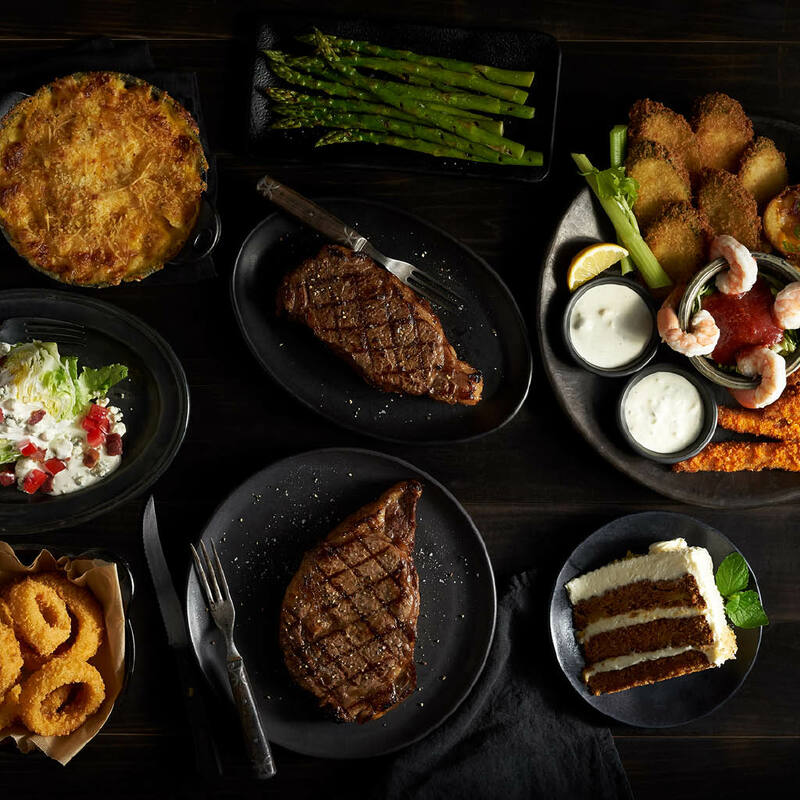 Our restaurants pay homage to our Western cattle rancher roots, and offer the finest Certified Angus Beef and USDA Choice steaks and burgers, in addition to seafood, salads, sides and desserts for the entire family. The BullsEye Bar serves a robust menu of craft beer, wine and hand-crafted cocktails.